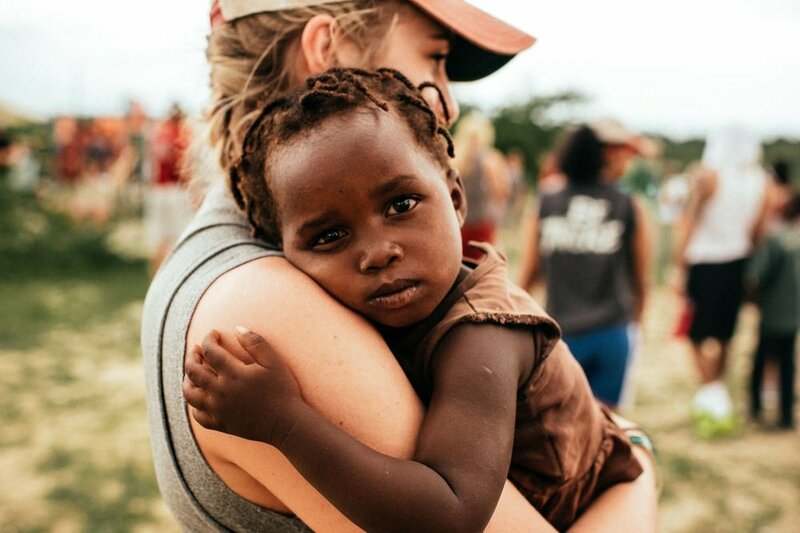 The Bridge is passionate about meeting the big needs of our world with acts of love...giving whatever we can. We believe that every little bit matters. At the beginning of every season (Spring, Summer, Fall, and Winter), we partner with a global or local cause that is bringing practical service, love, change, and God's hope to humanity. 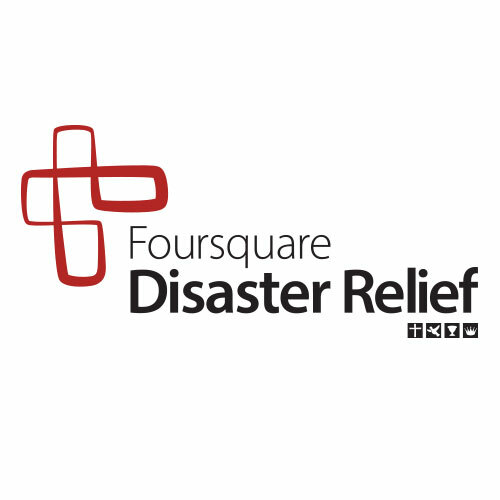 When disaster strikes, Foursquare Disaster Relief (FDR) is ready to respond! Powered by donations from churches and individuals, FDR delivers food, clean water and supplies to disaster survivors in partnership with local Foursquare churches in or near disaster zones. FDR sends trained first responders to assess damage and provide best practices for rescue, recovery and rebuilding efforts using locally sourced materials. YOUR BRING CHANGE DONATIONS WILL Help Foursquare Disaster Relief continue to RESPOND quickly and generously in disaster zones. Give confidently, knowing your donations go directly to those disaster regions. For more information about Foursquare Disaster Relief, and the work they are doing around the world, click below!